Ubisoft have released a brand new trailer for the upcoming stealth action game Splinter Cell: Blacklist. This trailer in particular focuses on ‘Spies vs Mercenaries’ and the differences between the two of them, which appears to be a major focal point of the game. 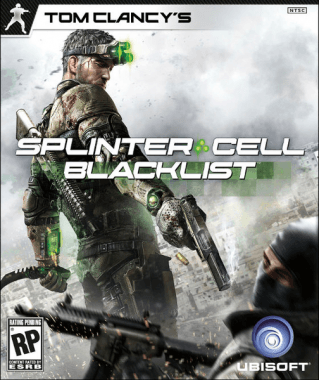 Splinter Cell: Blacklist is the seventh installment in the enduring stealth action game series Tom Clancy’s Splinter Cell. The game is slated to release for the PlayStation 3, Xbox 360, Wii U and the PC on August 22nd, 2013. You can check out the awesome ‘Spies vs Mercs’ trailer for the upcoming Splinter Cell: Blacklist below in all of its high-octane action glory below.